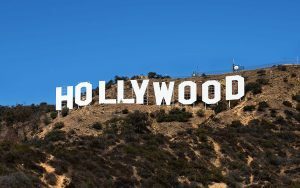 Lots of the advice about selling scripts and advancing your screenwriting career says you need to live in L.A to make things happen. But that’s not necessarily true. Please welcome screenwriter Chuck Hustmyre to tell you about selling screenplays when you don’t live in Los Angeles. Over to you Chuck! How do you sell scripts if you don’t live in L.A., have no representation, and don’t have any industry contacts? I’ve sold four screenplays. I’ve also optioned several more for money. Two of the scripts I sold have been produced, and another one is going into production in September. I live in Baton Rouge, Louisiana. I have no formal training in screenwriting, and when I started out six years ago I did not know a single person in the movie business. Selling a screenplay is like drawing a map in the water. As soon as you draw it, it’s gone. No one can follow that path. The person who drew it can’t even follow it. Timing and luck are just as important as talent. And persistence. I can’t emphasize that enough. You have to be persistent. Here is what I suggest. It worked for me. It might work for you. Subscribe to IMDb. You can’t contact people if you don’t know how to reach them. IMDb doesn’t have email addresses for everyone, but it does have email addresses for a lot of people. With some good detective work you can figure out some people’s addresses based on the general address for their company. Find producers who have produced the kind of movies you write and send them a query letter via email. Don’t put the word “query” in the subject line. In fact, don’t use the word “query” at all. Just put the title of your script in the subject line. Even with people who delete all queries without even opening them, you still might have a chance if they think it’s a film they’re supposed to know something about. The very first line in the body of your email should be the logline for your script. A one-sentence, standalone paragraph consisting of the logline. Nothing else. Thirty-five words or less. Not 36, 56, not 76. Thirty-five words or less. If you can’t do that, you have not thought about your story enough. Pare it down to its very essence. Send queries to every producer you can find. Sometimes I use one of those query blast services that charge $50 or $60 and send your query out to three or four thousand producers. Twice I got $10,000 options on queries sent out that way. Make sure to tell the service NOT to put the word “query” in the subject line. ABQ – Always Be Querying. Research producers, identify those who make movies like you write, and send them fresh queries. Which means you need fresh scripts. Don’t be one of those writers who spends 10 years trying to sell his “masterpiece.” You should always have a new script in the works. Always. Don’t get too excited when a producer asks for your script. That is not a sign that you are 75% of the way to a sale, or 50%, or even 25%. A producer asking to read a script is an important first step in the process, but it’s one step out of about a hundred. Half the people who ask for a script won’t read it. Of those who do read it, probably half again won’t bother to respond. And almost all of the rest will give you a canned response along with a pass. If you’re lucky, one out of a hundred producers who read your script will like it enough to try to make a movie out of it. Oh, and one more thing. 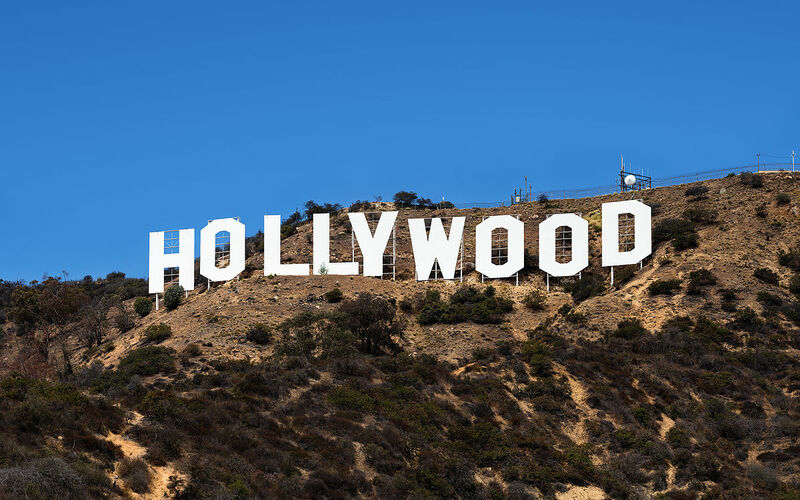 Don’t waste your time querying studios, big production companies, or LA-based agents. They will not deal with you. Trust me. Thanks Chuck! You can find out more out Chuck on his website www.chuckhustmyre.com. For a personalised career development strategy, including advice on how to pitch and sell your screenplay, check out our Screenwriter Coaching programme.